Inspired by the Rococo period. 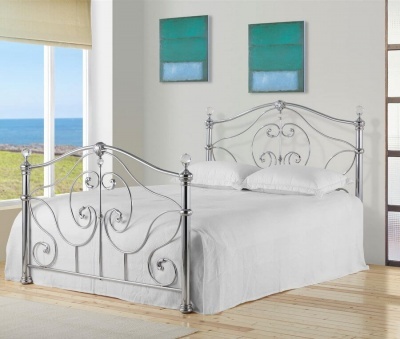 This bed frame makes a great centre piece in your bedroom. Heavy carving to the head and food board. Ornate detailing to the feet and sides.